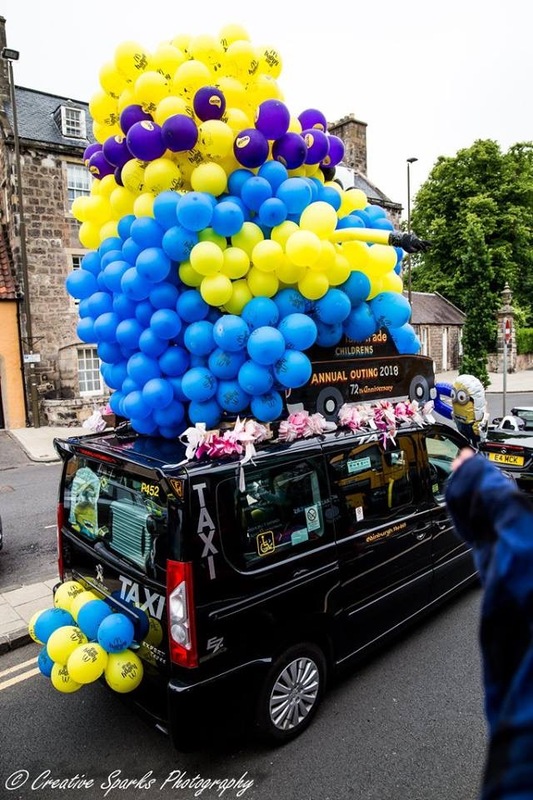 Taxi drivers from Edinburgh treated children with special needs to day out and a spectacle of colour and balloons as part of the 72nd Edinburgh Taxi Trade Children's Outing.The taxi outing, which is steeped in tradition, offers the families a memorable free day out which would otherwise not be possible. The outing was formed in the wake of the Second World War and has been popular ever since. 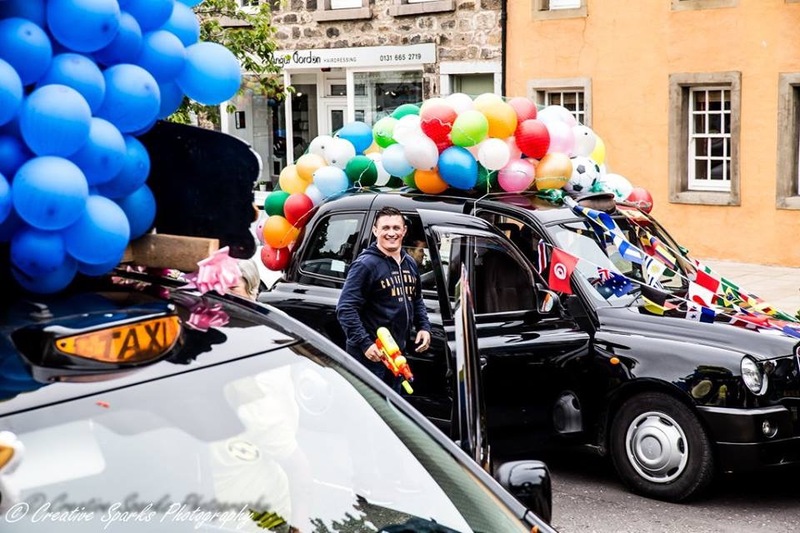 The children were taken in a convoy of brightly decorated taxis through the city for a picnic in Archerfield, East Lothian. 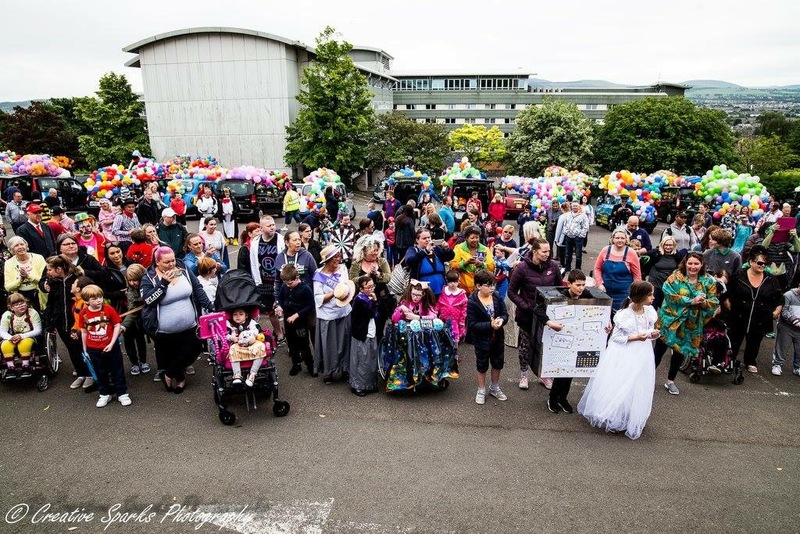 The well attended annual event saw 65 taxis transport 120 children around the streets of Edinburgh starting at Edinburgh Zoo and then via Haymarket, Princes Street and the Royal Mile.A quick stop off for ice cream and the convoy heads for its final destination for a picnic by the coast. 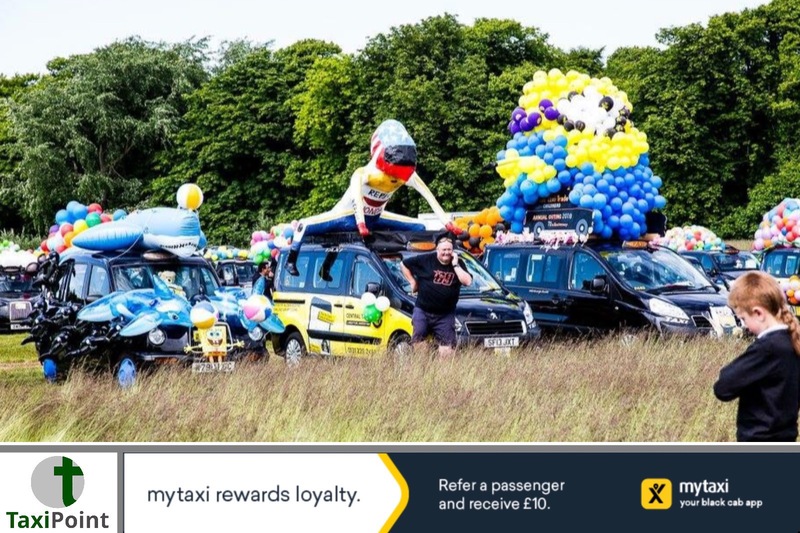 Cabbie and Secretary of the Edinburgh Taxi Trade Children's Outing, Keith Bell, said: "Once again, a magnificent event thanks to the generosity of so many people, from drivers giving up a day's work to bring their taxis on the Outing, to the Police Scotland bikers who take us on our procession through to our volunteers who, on the the day and throughout the year, give up their time to make it the success that it is"Alec Lyons, Chairman of the Edinburgh Taxi Trade Children's Outing, said "Without the efforts on hundreds of people, from buying a raffle ticket, to donating prizes for our raffle or donating their time to help, the Outing would not still be happening after over 70 years"